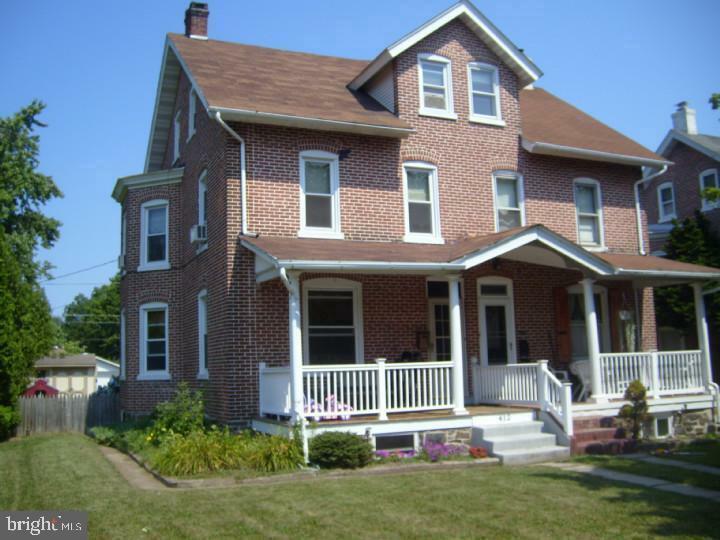 Come and see this beautiful twin home for sale in Perkasie Borough overlooking Menlo Park. 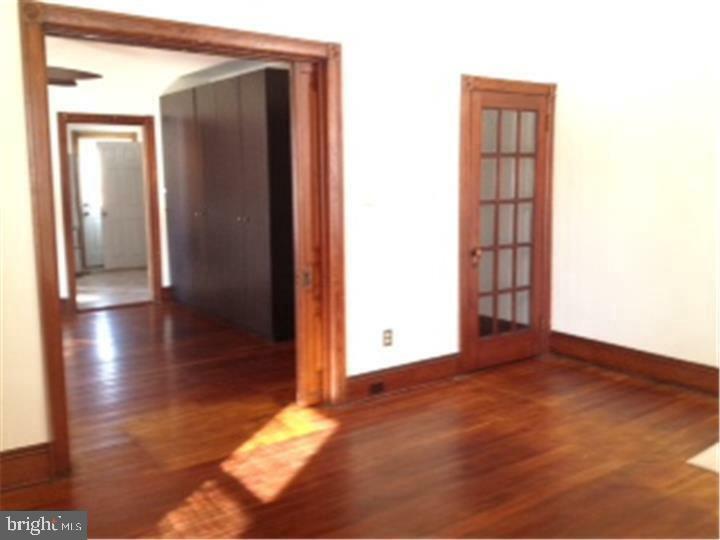 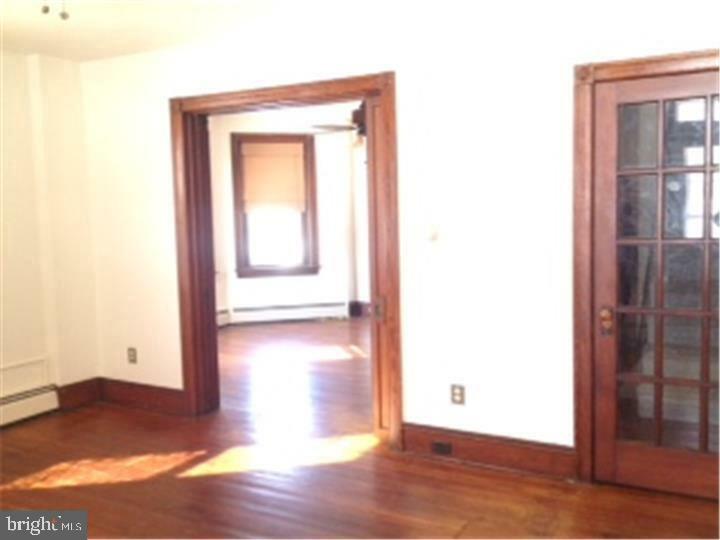 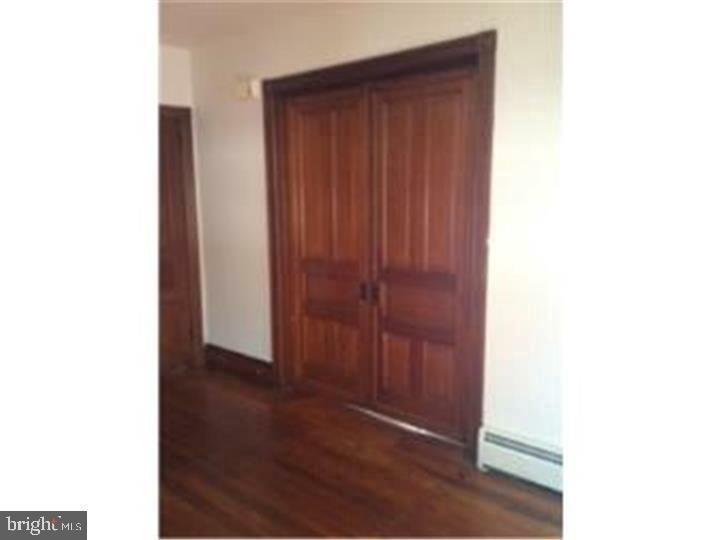 The Living Room and Dining Room have beautiful hardwood flooring, wood trimmed windows and charming pocket doors. 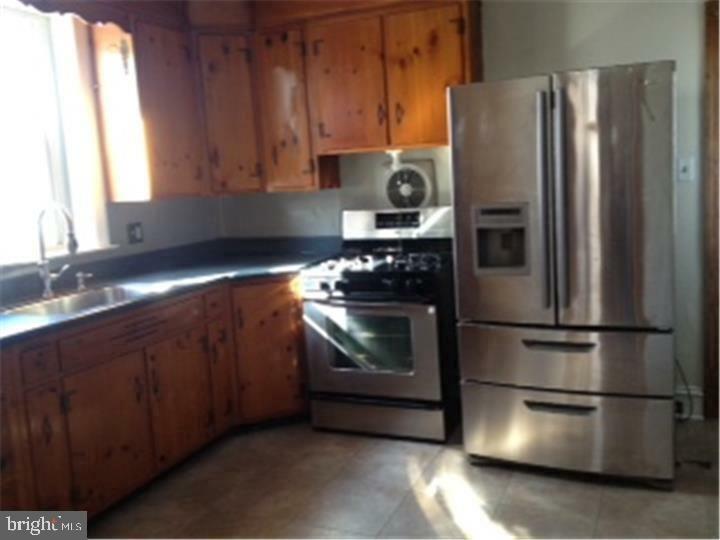 The kitchen has stainless steel appliances, powder room and door which leads to a porch and back yard. 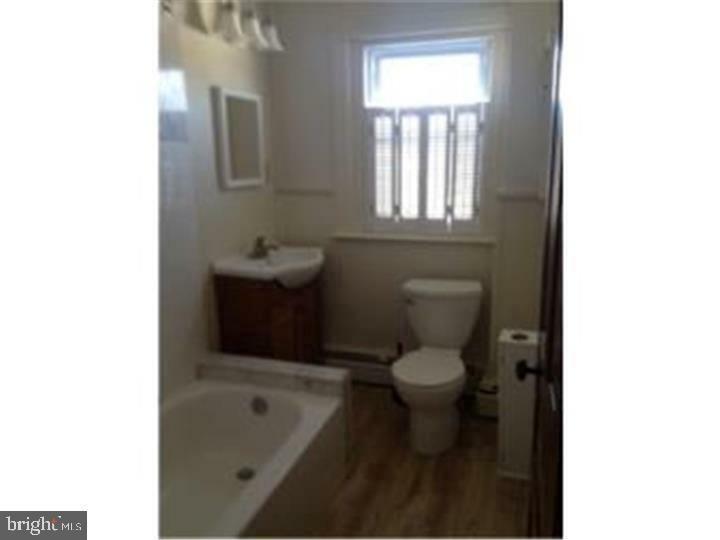 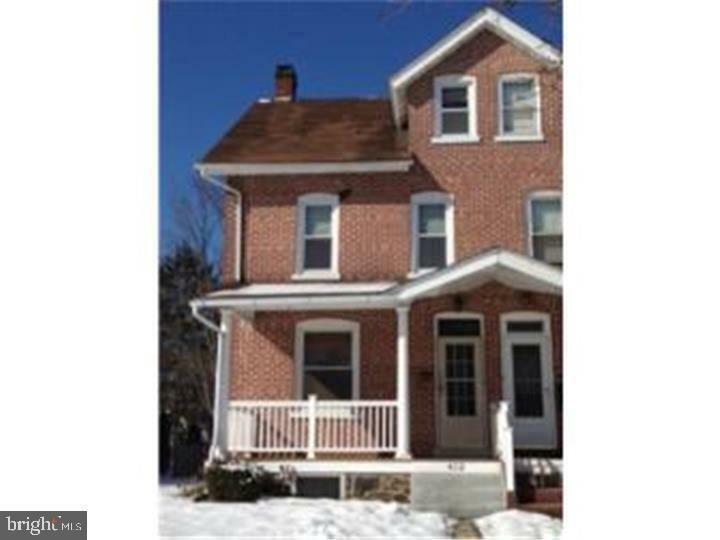 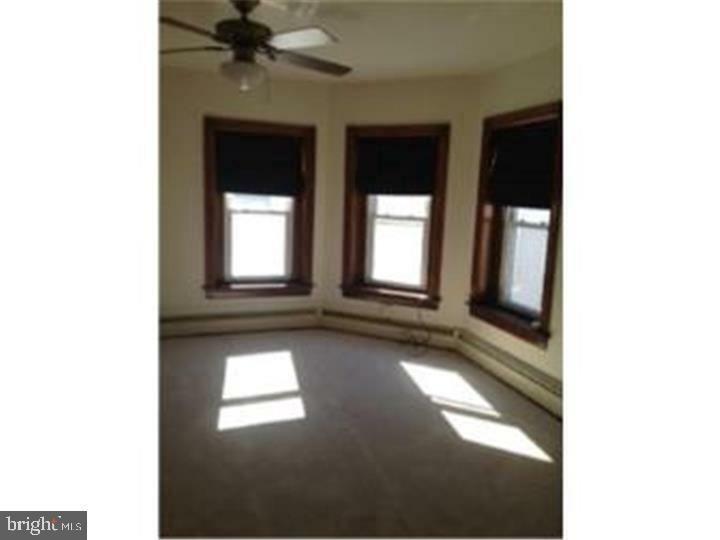 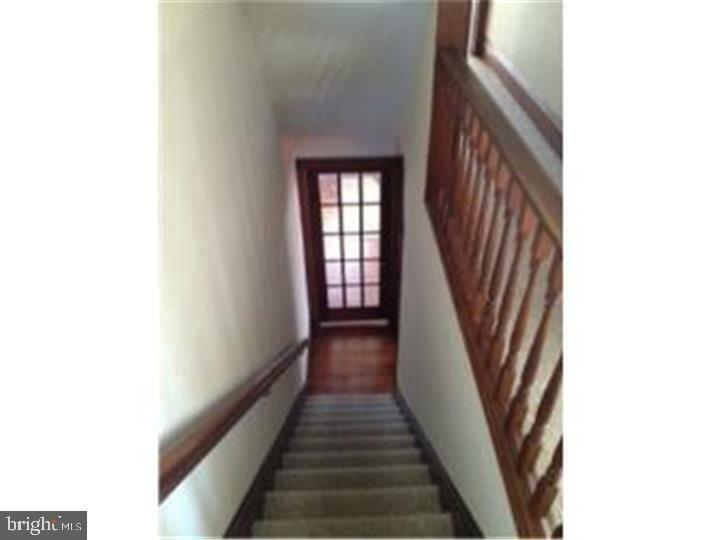 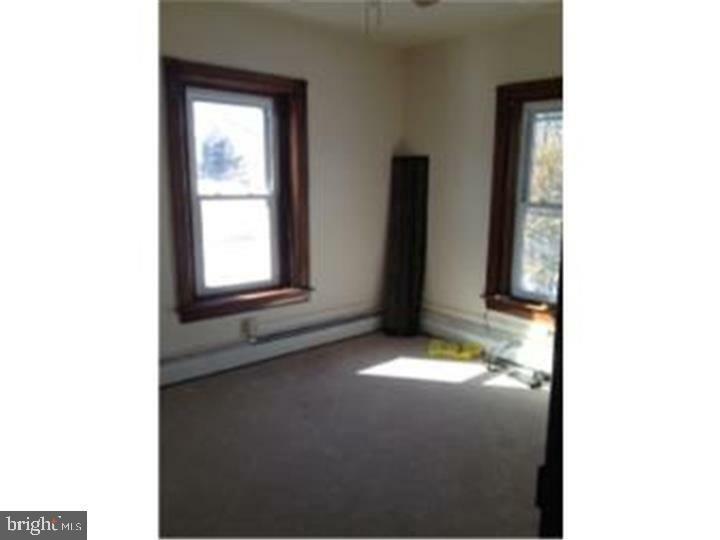 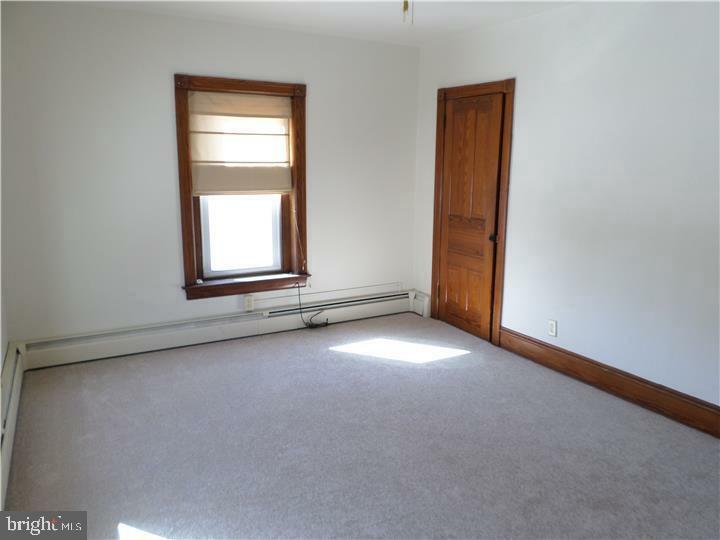 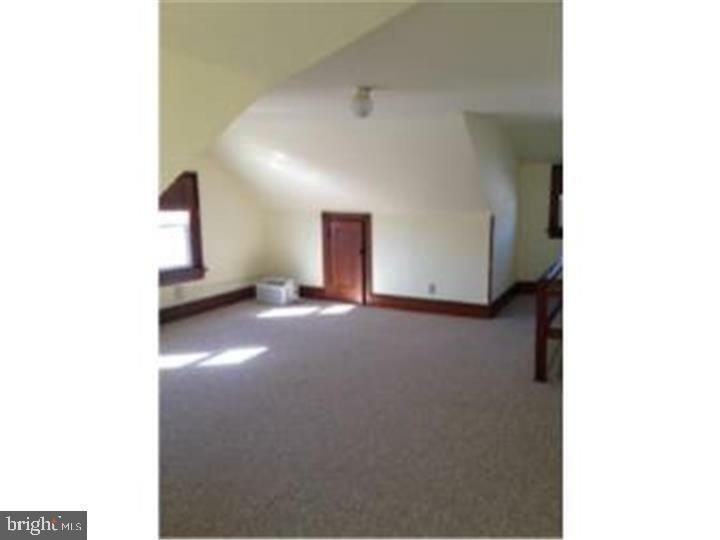 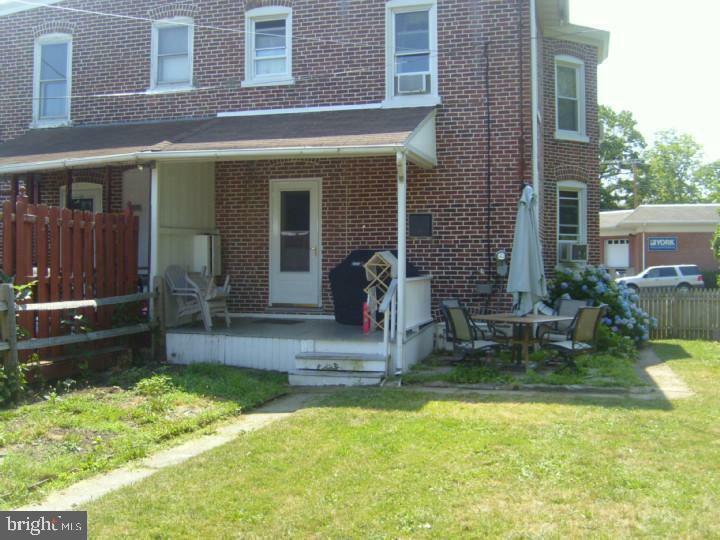 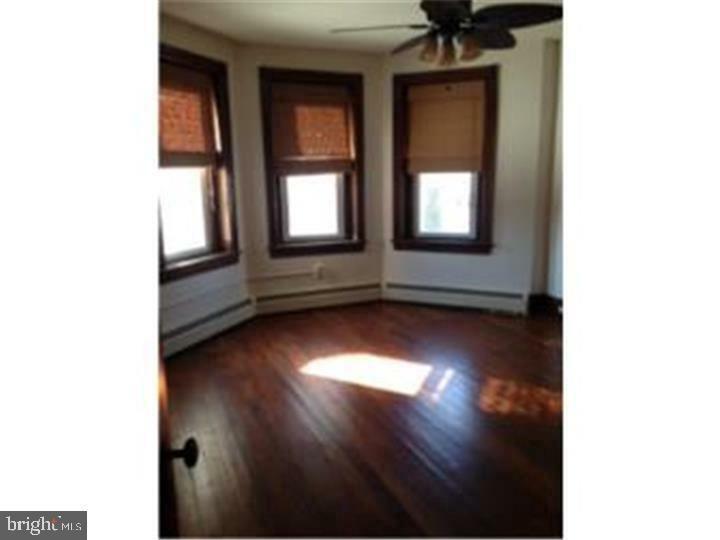 The second floor has three large bedrooms and an updated full bath. 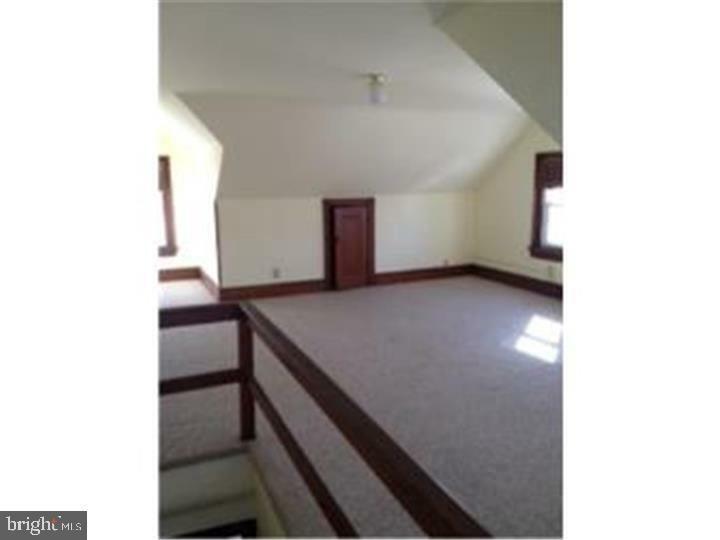 A staircase leads to a third floor bonus room that can be used as a fourth bedroom, playroom or office.